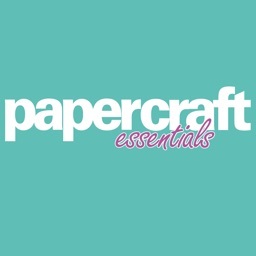 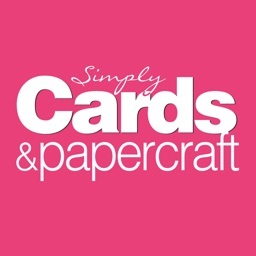 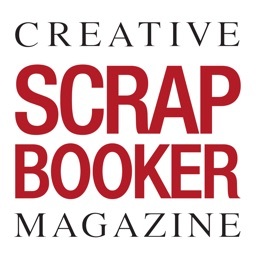 Creative Scrapbooker Magazine is an inspirational and technique-rich paper crafting magazine that features scrapbooking, card making, stamping and mixed media projects. 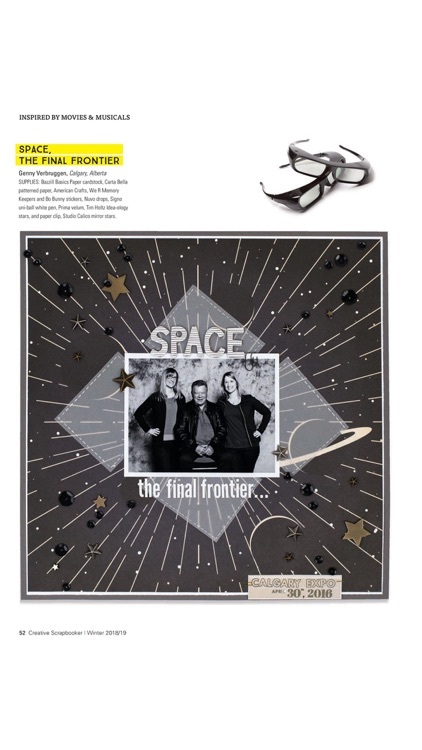 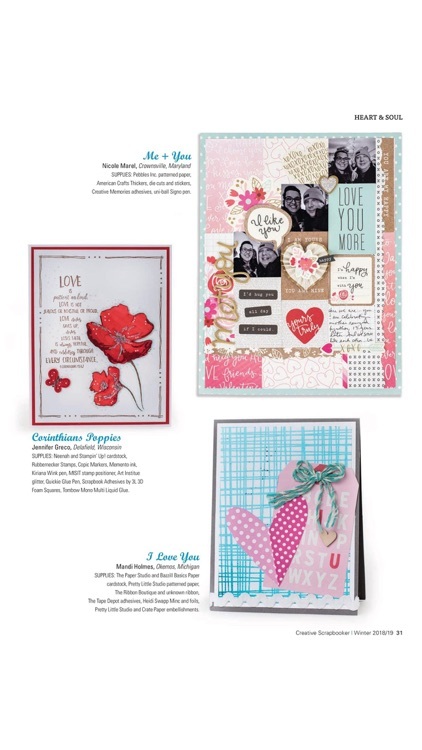 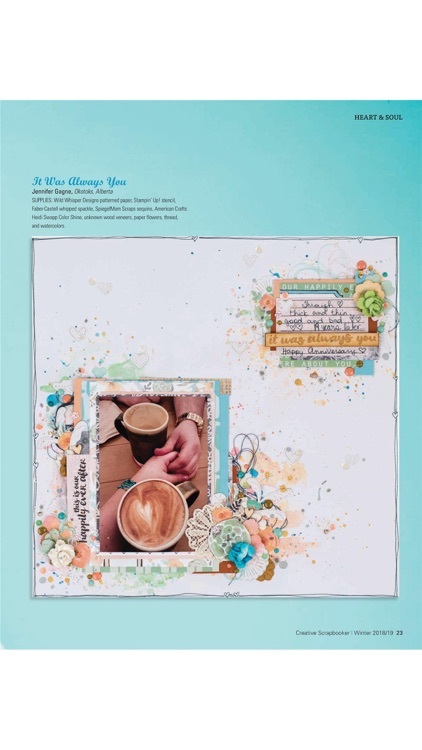 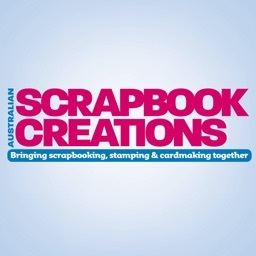 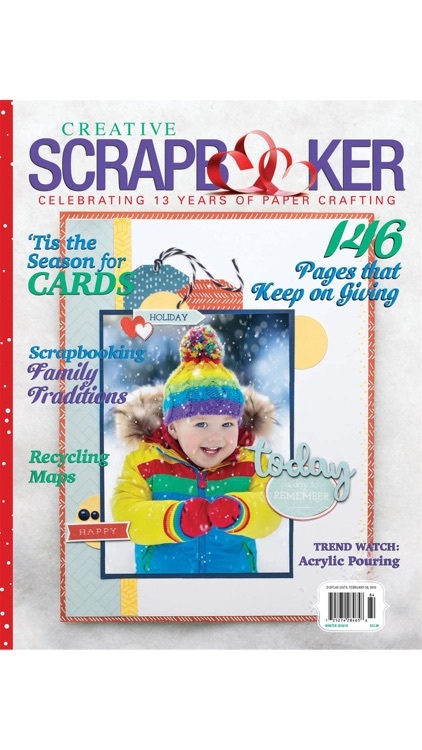 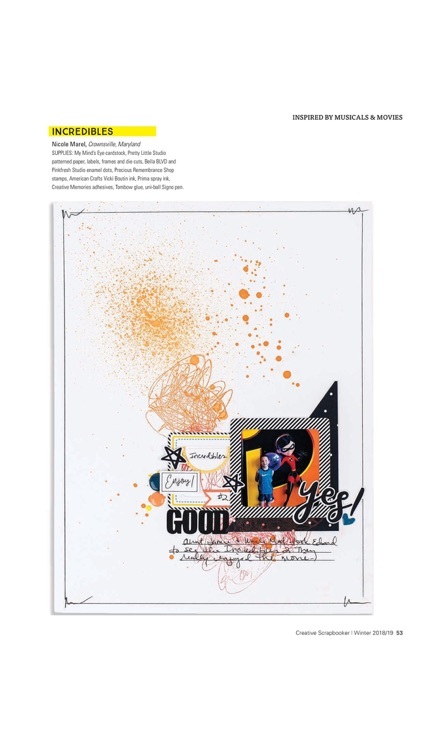 With a gorgeous overall design, each quarterly issue of Creative Scrapbooker Magazine will be cherished as an inspirational resource for years. 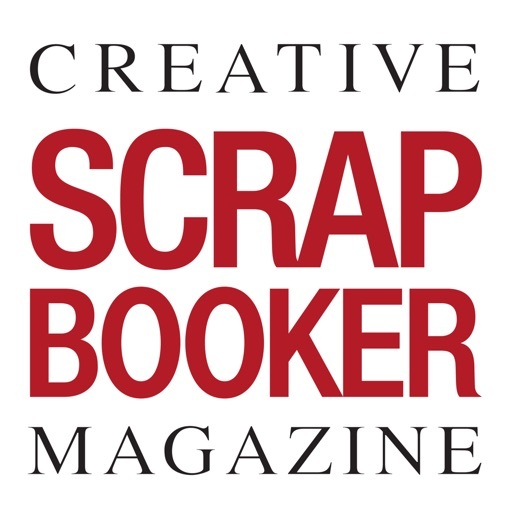 Every issue comes together with the help of a talented group of writers who embrace our reader’s submissions from around the world. 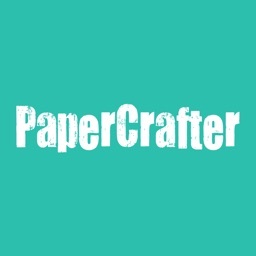 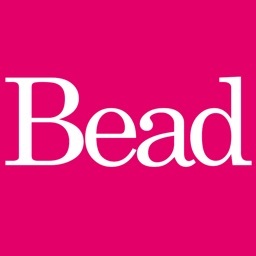 This is a free app download with purchasable content within.